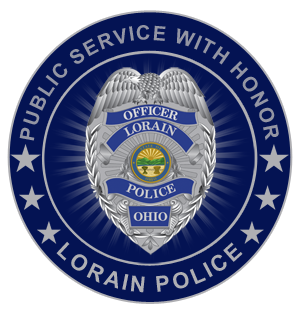 The Lorain Police Department has its historical roots in the selection of Lance Bridge as the Marshal of the Charleston Police Force in 1853. 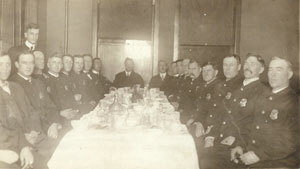 A committee of citizens confirmed his selection in 1872. 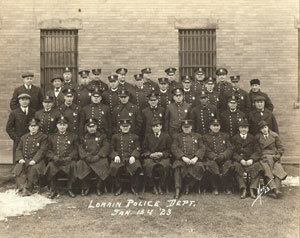 An ordinance passed in 1881 officially created the position of “Police” appointing G.W. 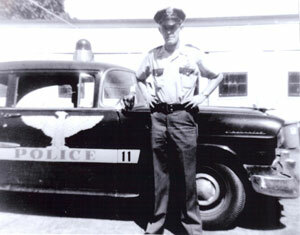 Shaduck as a Policeman for the city. 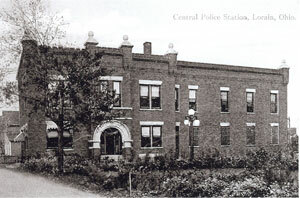 The city council created the Office of the Chief of Police in 1896 appointing G.H. 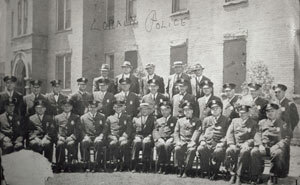 Meister as the City of Lorain’s first Police Chief. 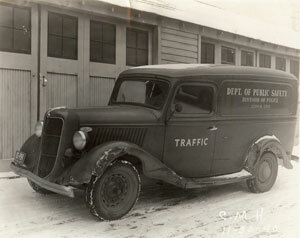 The following photos are historical photos that have been preserved from different periods in the department’s history.